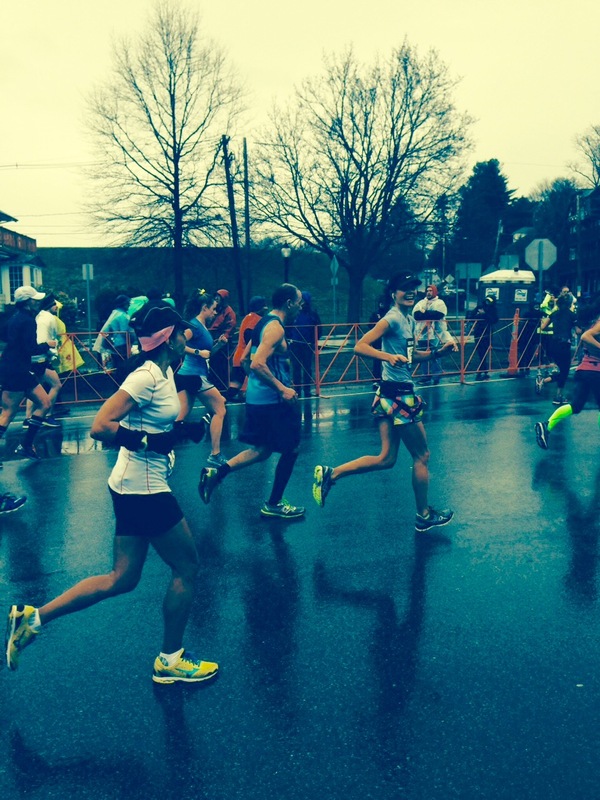 Last year I wrote a post entitled How to Run a Happy Marathon. 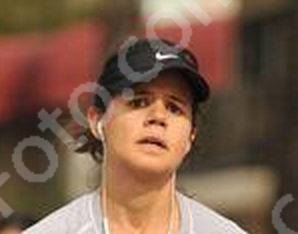 I’ve run my fair share of unhappy marathons. Nobody should have to experience this. Monday I ran the happiest of marathons. I never felt pain, I didn’t hit the wall, I smiled the whole time, and I never wanted to stop running. You might argue this means I didn’t push myself hard enough, but I’m NOT a professional. I don’t get paid for this, this is a hobby and I do this for fun. Why push myself to the absolute limit? Now that I am officially not scared of the marathon, I’d like to offer a few more tips. This one’s for you, Ellen. One week till race day! Brent, Marta, Anna and I can’t wait to cheer you on! 1. You can’t power through a marathon. You’ll crash and burn. Change your attitude and be a little more playful about the experience. Although I don’t have the scientific evidence to prove this, when I run feeling nervous, tense and stressed about my splits I use too much energy to fuel my nerves…energy that I should be using to run. Last week I lined up in Hopkinton and took the attitude of “time to celebrate!” I was singing along to my music, saying hello to the crowd, smiling for the camera. It calmed my body, and made my running feel effortless. Here I am at the top of Heartbreak Hill. Maybe a little too happy for mile 21? 2. Try not to notice the mile markers. This was especially easy when I ran Toronto and the markers were in kilometers. When you start the race, tell yourself you’ll be running for the rest of your life. When you get to 24 you’ll be like, “Woah, I’m almost done!? I actually don’t have to run for the rest of my life.” Sounds stupid, but it works. The moment we start counting down miles we mess up our mental game. 3. On race week, less is more. This is your excuse to be lazy. Take the escalator. Park in the spot closest the store. Take as many rest days as you need. No running or exercise will help at this point. I took three rest days the week before Boston, ran one semi-fast three miler and did a few other easy three mile runs. Rest those legs. They’ve been training hard and need to be ready for the race. 4. Graze on the days leading up to the race. I’ve carbo-loaded by eating Thanksgiving sized meals which usually resulted in me feeling completely stuffed and unable to move. This time around I ate normal sized meals, and carried around a bag of pretzels or crackers with me from the Thursday onwards and just grazed. Even race morning, because the race started at 10:25, after breakfast I just munched on pretzels to help me stay fueled without being stuffed. 5. Know you won’t have a perfect race. I’ve spent plenty of time stressing about race day conditions that were beyond my control. The week before Boston I was surprisingly calm. I was fighting a cold, race day called for 15-20 MPH headwinds the entire race, it was raining, and I slept no more than 3 hours the night before. I’d trained for four months, and I could have felt sorry for myself and though, “I trained so hard, and now I’m not going to have the perfect race. My time isn’t going to be great. It’s not fair.” But honestly, who EVER wakes up thinking, “Wow. Today would be an amazing day for a marathon. 26.2 let’s do this!” Know that there will be no perfect race day. Embrace the fact that everyone lining up is in it together, experiencing the same conditions. One of the reasons I get annoyed when people ask for my marathon PR and compare it to someone else’s is that marathons can’t be compared from course-to-course or from year-to-year. My 2014 LA Marathon 3:28 was in heat, Boston was cold and windy, in 2013 I ran a 3:33 in San Diego in fairly ideal conditions but that hill at 21 was brutal. The closest I ever came to a perfect race day was in Toronto in 2011, but even then I slept no more than 2 hours the night before the race. In November I ran a downhill half marathon and PRed like crazy. That was a fake PR. Not sure I’ll be running any more downhill courses. Just not as satisfying. The beauty of having meh race day conditions is knowing you can achieve great things regardless, and have even MORE room for growth. One day I’ll run a 50 degree flat race with no winds, and I’ll rock it! 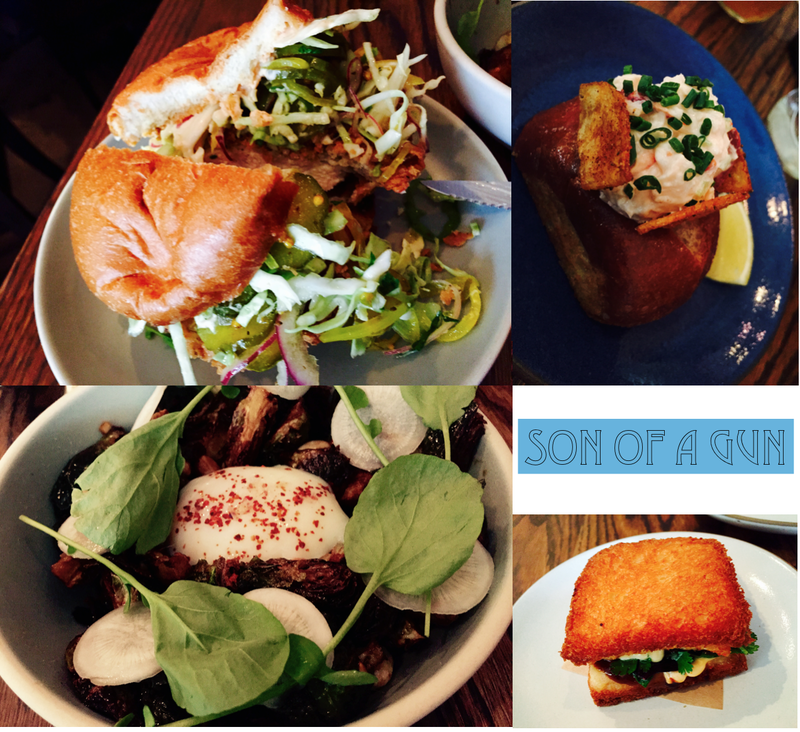 Son of a Gun on 3rd Street is amazing. Thank you Marta for the gift card and the food recommendations. Get the chicken sandwich, shrimp toast and lobster roll for sure! Ashley told me about this, and I had to go buy a few jars. 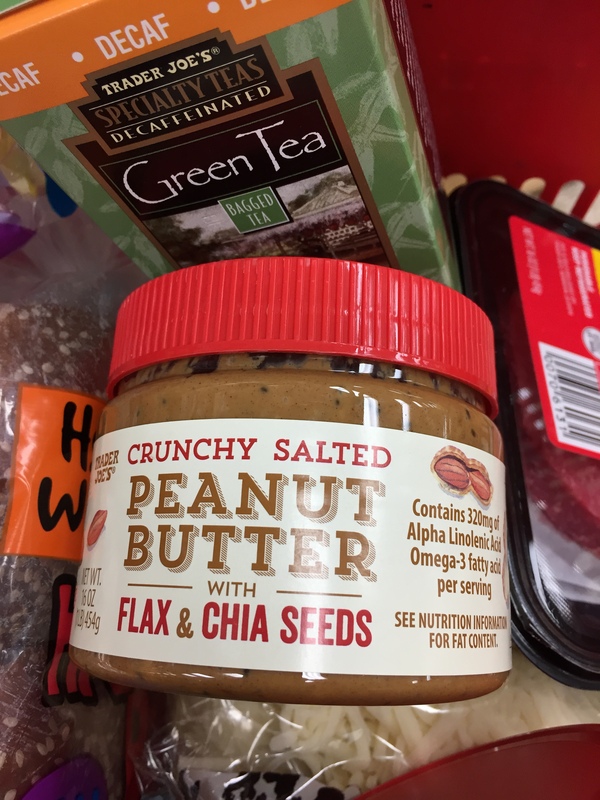 No more mixing my flax and chia seeds into my oatmeal in the morning! Woo time saver! 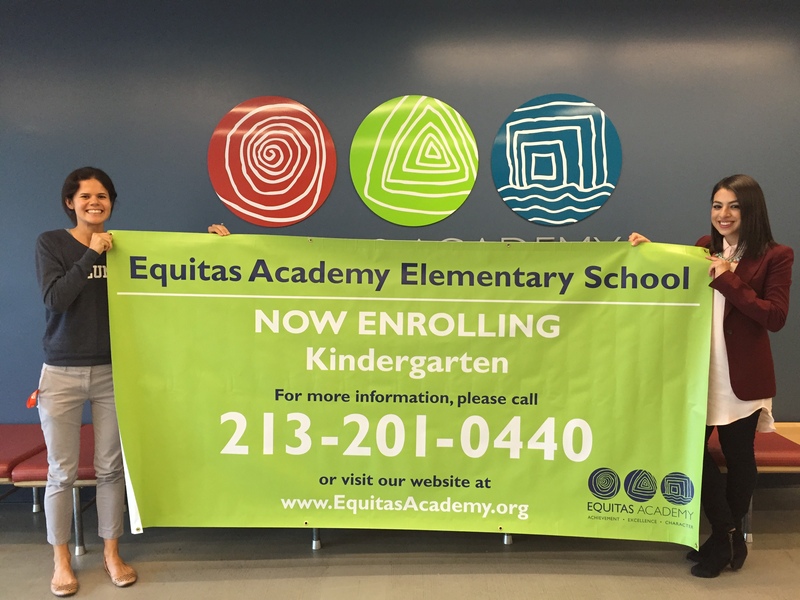 We’re at 99 completed enrollment packets! 11 to go! Yesterday Brent, Gabe and I hiked up to the Griffith Observatory, saw a show at the planetarium, and hiked back down. We got rained on just a few minutes after this photo was taken. 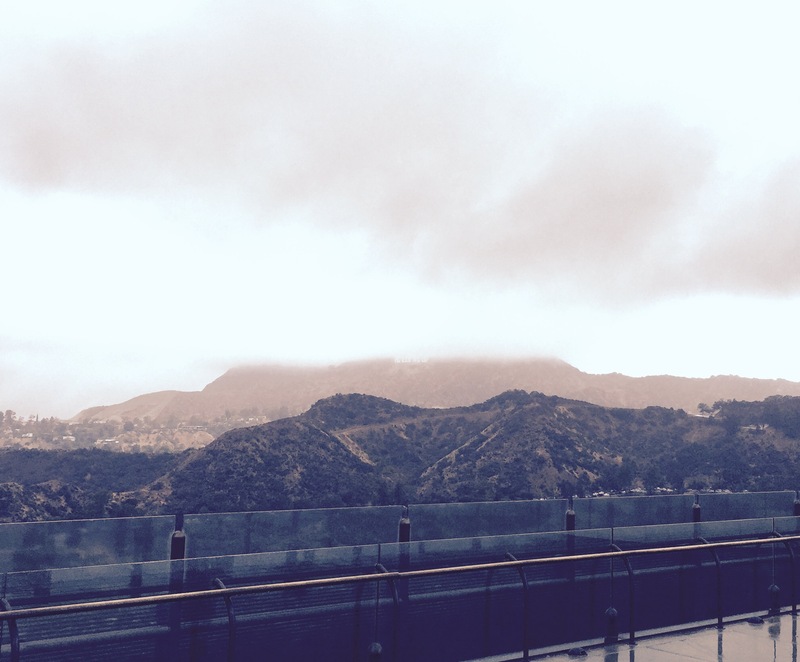 Check out the clouds just barely covering the Hollywood sign. Oh Playa Provisions. It’s been too long. 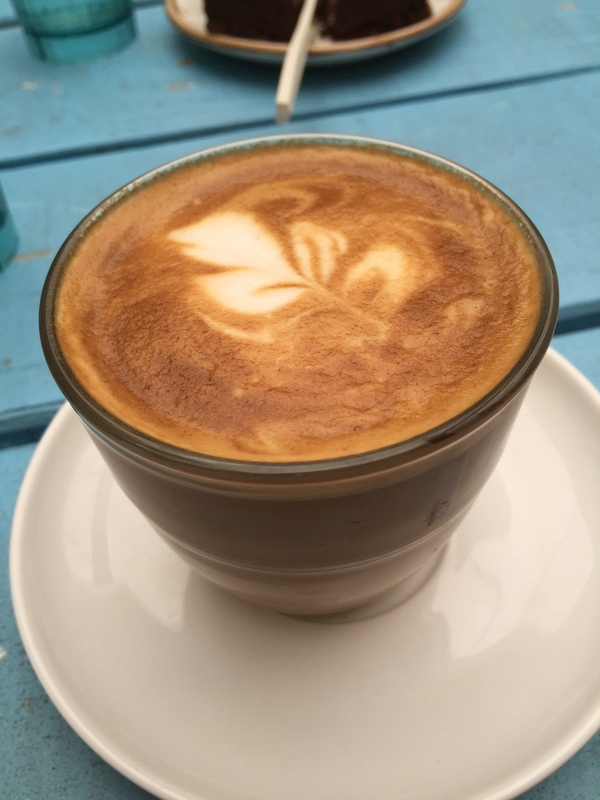 Almond Milk Latte.